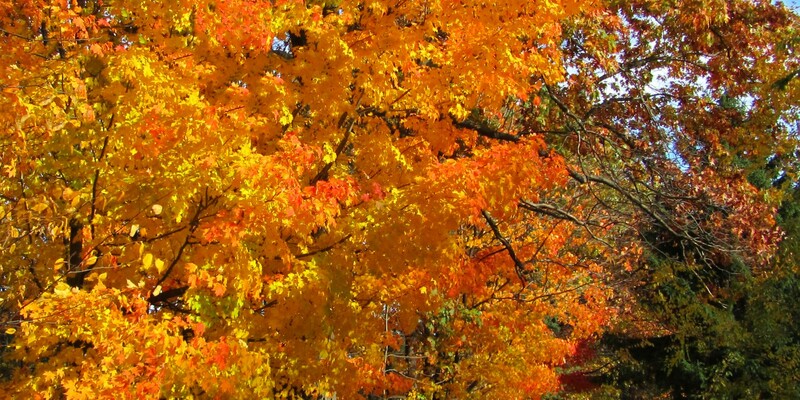 There is nothing like the vibrant colors of a fall foliage in New England. Come travel to Vermont via Massachusetts and be awe-inspired by quaint villages and picture-perfect scenes that unfold. 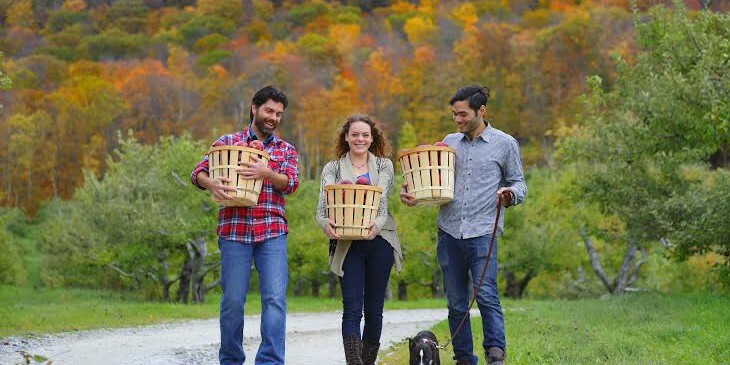 A special tour of the Yankee Candle Shop then off to visit Vermont Country Store and Woodstock, VT. Visit the Morse Maple Farm, where you will learn how Vermont Maple Syrup is made and visit their country store. Then onto Montpelier, VT the smallest state capital in the country. Enjoy an exquisite luncheon (included) at the Trapp Family Lodge be sure to try the amazing Austrian desserts. Take time to explore the property and beautiful lodge and while you learn about the von Trapp family of Sound of Music fame. Next visit the mouthwatering Ben and Jerry’s Ice Cream Factory. Your group journeys to New Hampshire through Woodstock Village and then visits Quechee Gorge, Vermont’s Little Grand Canyon. Travel through the White Mountains and the magnificent Franconia Notch area and view the former site of the Old Man on the Mountain. Enjoy a Tram Ride at Loon Mountain with an unforgettable view of New Hampshire, Vermont and Maine and even the province of Quebec. The final tour day includes Waterville Valley, where you will have time to browse the shops in the “Town Square”. 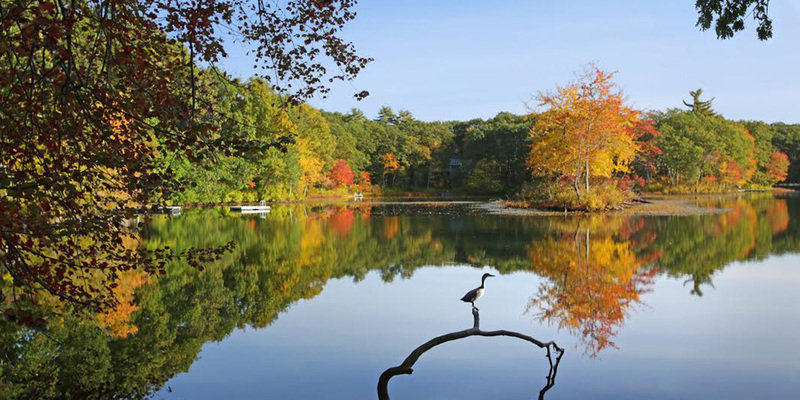 Visit Squam Lake Science Center and board a narrated cruise “On Golden Pond”. Next travel south to Lake Winnipesauke and enjoy a complete turkey luncheon on board the scenic Winnipesauke Railroad, riding along the shores of this beautiful lake.